The Talon’s are coming. 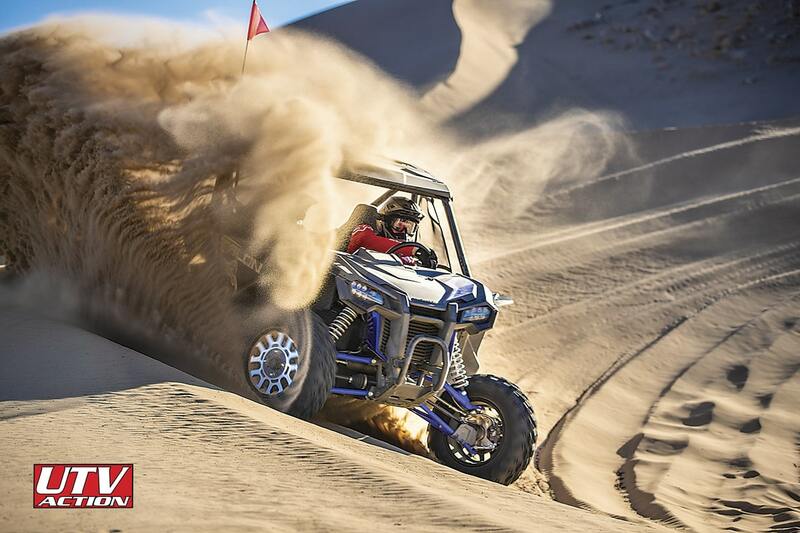 We see them popping up at your local dealers. Next, you will see them on trailers going down the road and at local ride areas. 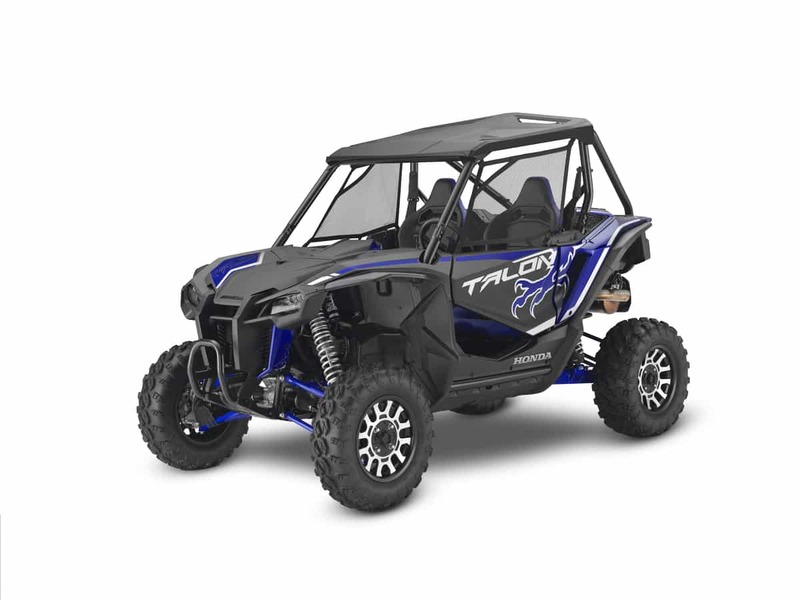 It’s time to study up and know how to spot the right Honda Talon model when it passes by. 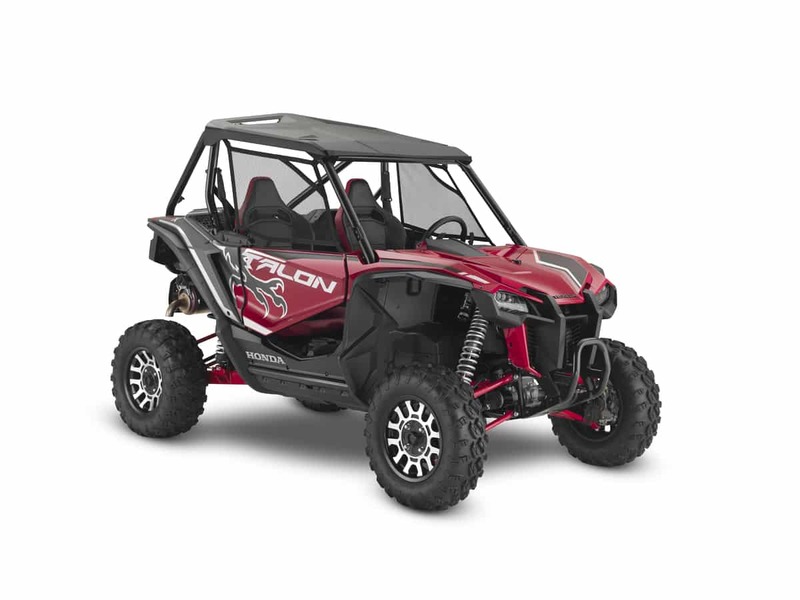 We have put together a quick guide that will help you look like you know what you’re talking about the first time you spot a 2019 Honda Talon. From the back, you can see the differences in suspension and hub design clearly. 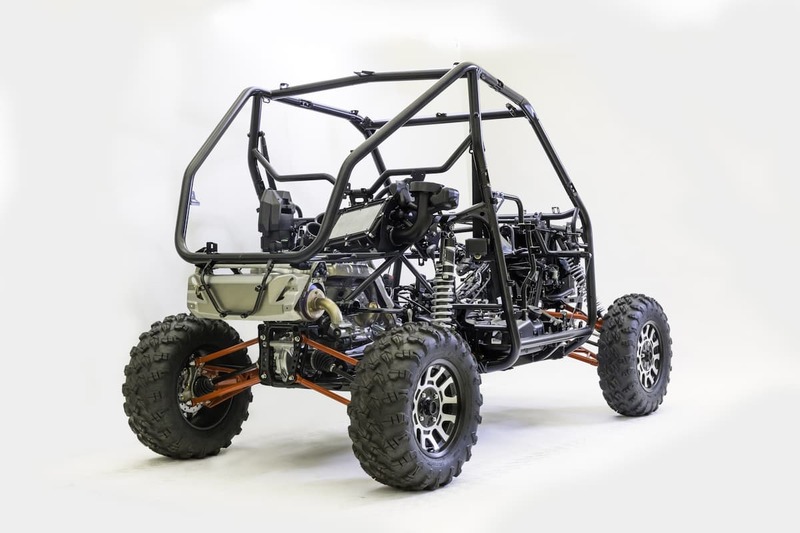 The wider R has a 5 link suspension which has two radius rods, two upper control arms and one big trailing arm. 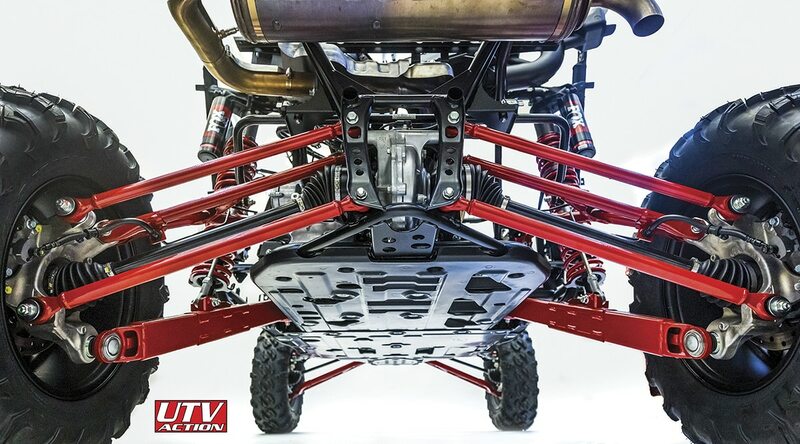 The X model still uses two radius rods way out back then only lower trailing arm. 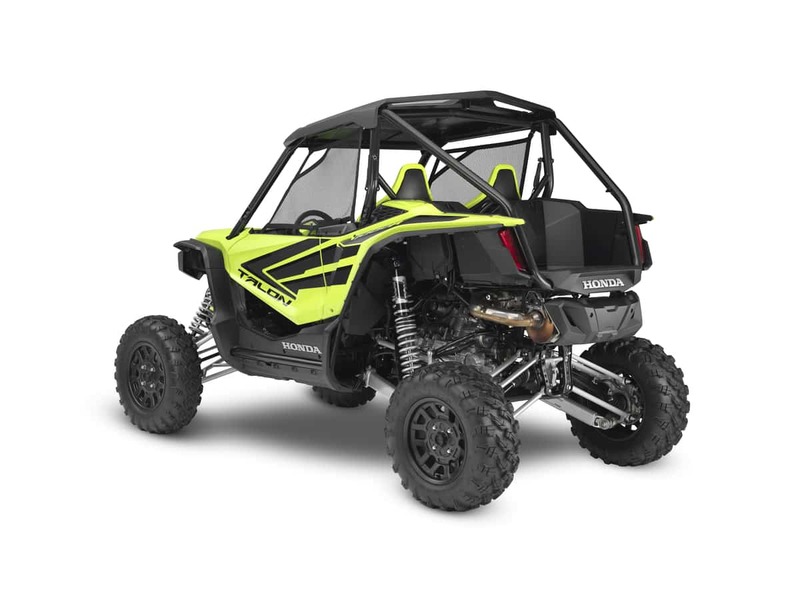 The suspension arms on all models match their body color except the Lime car which has silver arms. . All four models have black seats with accents matching their respective bodywork colors. 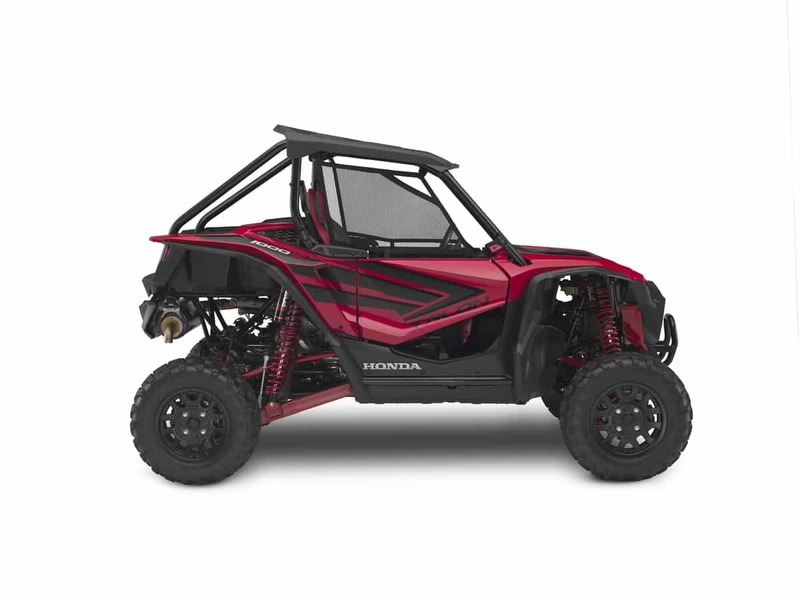 Read 10 more things Hondas Specs don’t tell you about the Talon HERE.